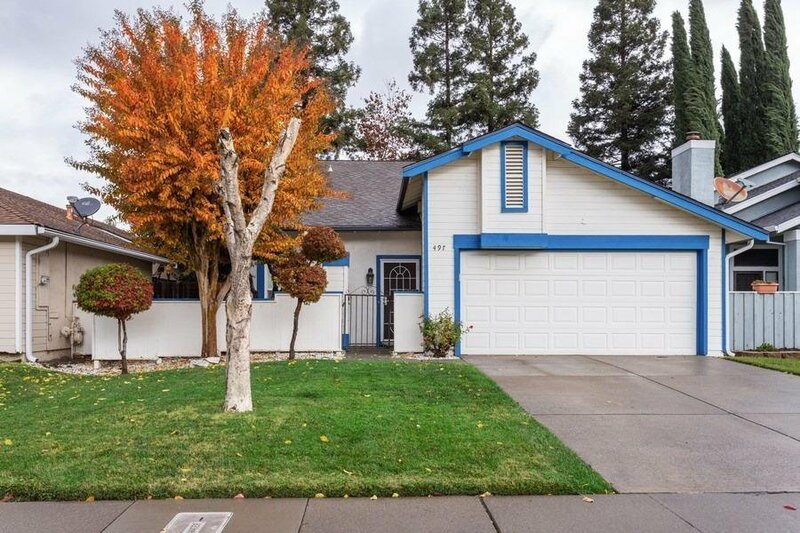 Charming 3bd/2ba, in desired Pocket/Greenhaven area! Plantation shutters & dual pane windows throughout! Updated kitchen with breakfast nook. Lots of windows to let in morning sunshine. Vaulted ceilings in living room & master suite. New interior/exterior paint throughout, newer 50 gal water heater, lifetime roof with Leafguard gutters, upgraded 3 ton YORK A/C for greater efficiency, gas heating system. Refrigerator included! Close to greenbelt, park, river trails & shopping! Listing courtesy of Lyon Re Elk Grove. Selling Office: Non-MLS Office.